When it’s 3pm, and you haven’t eaten much all day, it’s tempting to reach for some high-sugar snacks. Instead of eating high-calorie foods that don’t keep you full, like cereal, candy, or chips, try some of these healthy and tasty foods. A serving of bread is usually one slice, while ½ cup of brown rice or pasta is standard. I know it’s very easy for me to eat more than my allowed serving of whole wheat pasta if I’m not careful, so remember, these calories still count. 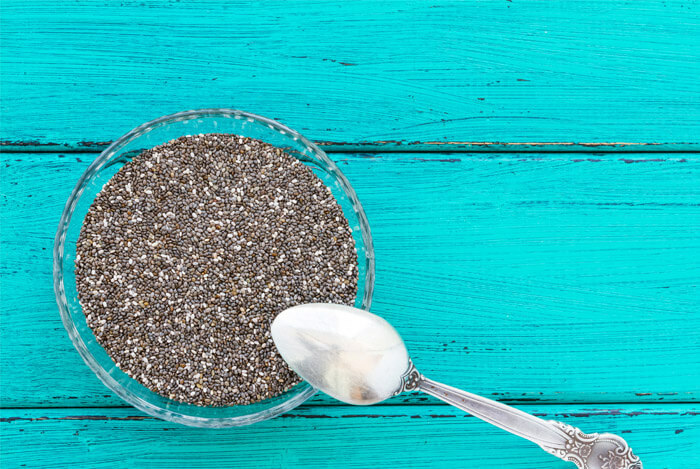 Now, we’re supposed to get around 25-38 g of fiber every day – one ounce of chia seeds has between half to one-third of your daily fiber. Why does this matter? 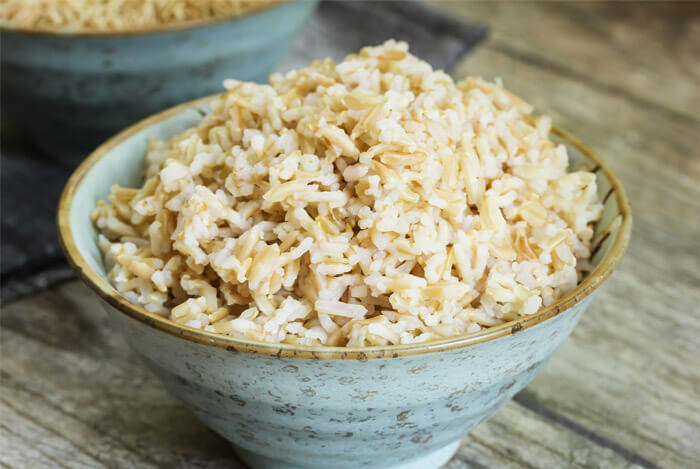 Well, besides making you feel full and aiding in your digestion, these slow-releasing carbs actually give you sustained energy levels throughout the day. They also contain a killer antioxidant called quercetin, which has been shown to help athletes recover and perform just as well as popular sports drinks (minus the sugar!). Don’t shy away from eggs because you think they’re too high in cholesterol – remember when we busted this myth? Eggs are a staple in my refrigerator and I love eating them any way they’re being cooked or served. Think about this: one egg contains around 6 g of protein and supplies you with all your essential amino acids. 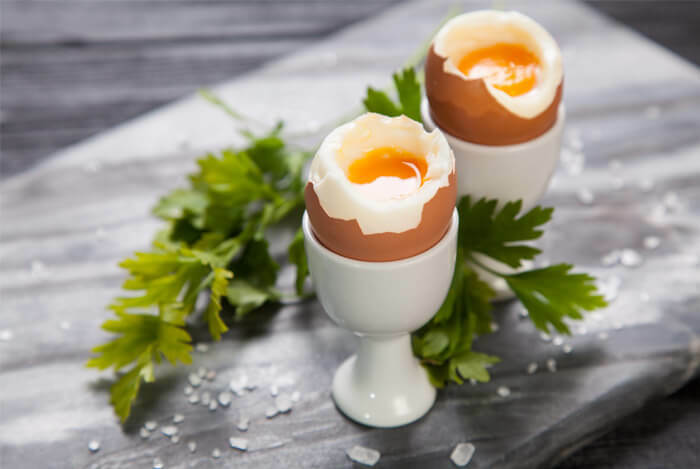 Whether you’re cooking up one of my delicious and quick egg-based breakfasts, enjoying my avocado egg salad, or snacking on hard boiled eggs, know that you’ll be fueling your body with energy that will sustain you all day. 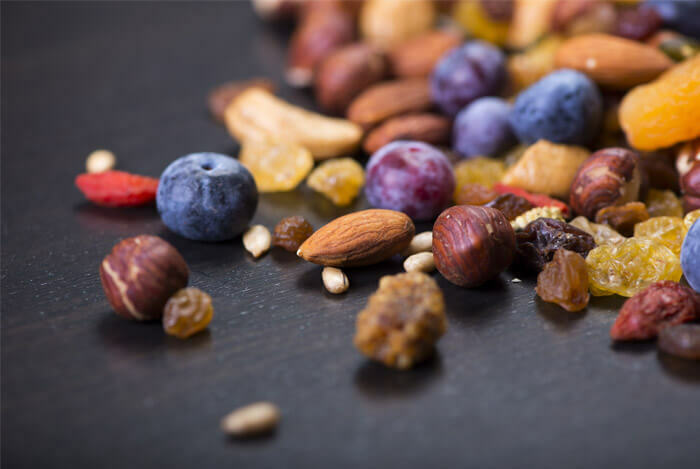 Pair a handful of nuts such as almonds, walnuts, and macadamias with dried fruits such as cranberries or blueberries for a quick and portable pick-me-up when you’re at your desk, leaving the gym, or running errands. But don’t go overboard; nuts are high in calories and fat. If you watch your portions you should be able to enjoy all the benefits without the negatives. Beans made this energy-boosting list not because of their protein content (though it is impressive! ), but because most of them are so high in fiber. 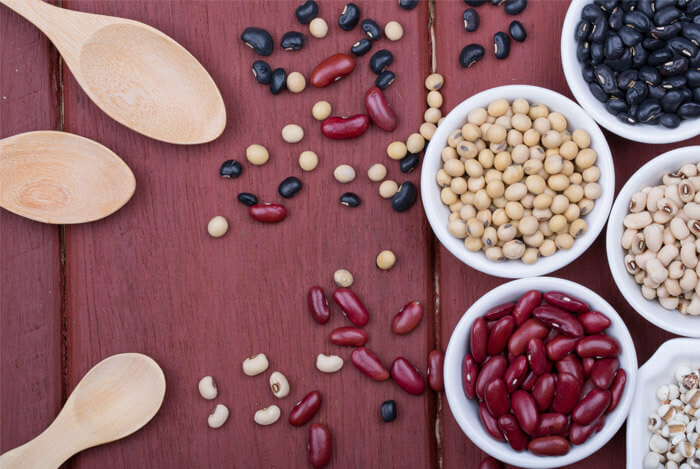 Beans have around a third of your recommended magnesium. 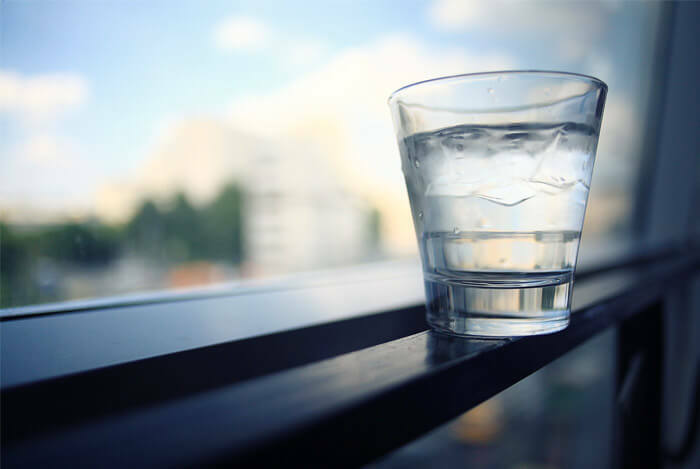 Remember when we discussed the health benefits of water? Make sure you stay hydrated to keep your energy levels up. Watermelon is actually 92% water, so if you’re a bit tired of downing all those water bottles at work, make sure to keep a stash of fresh, hydrating watermelon in the office fridge. 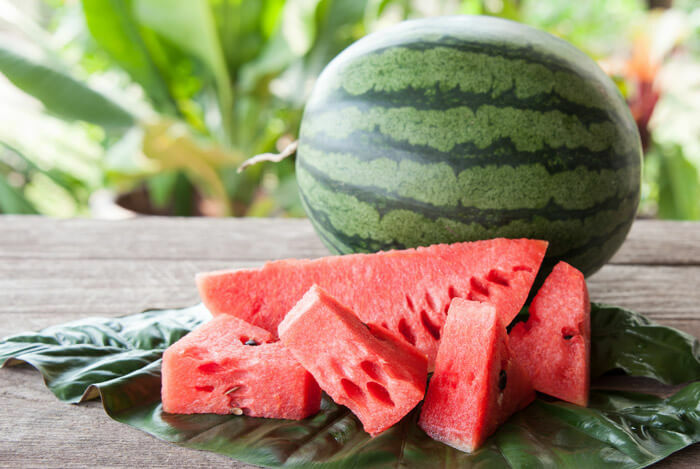 Watermelon also contains 5% of your daily dose of potassium per serving, an electrolyte responsible for managing your hydration levels and allowing oxygen to travel around to all of your cells. Working out, getting enough sleep, and staying hydrated all affect your ability to fight fatigue just as much as what you eat.